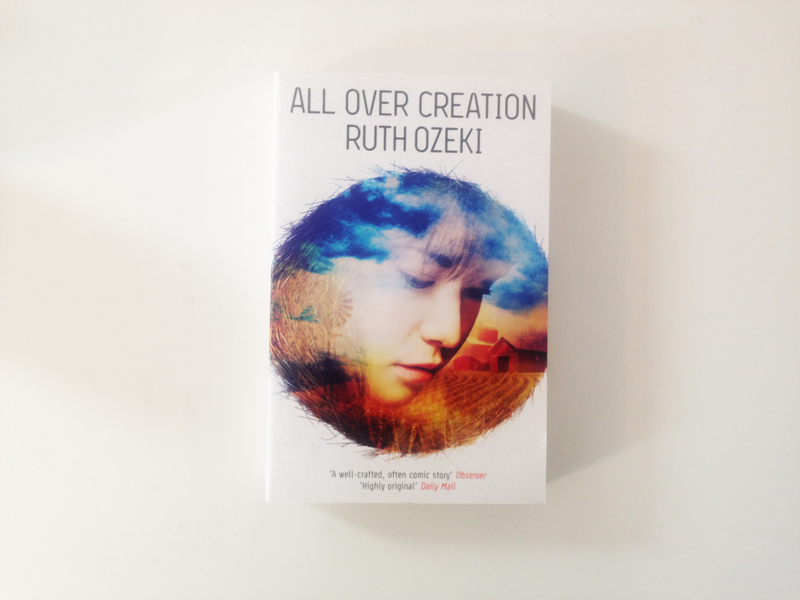 Ruth Ozeki - All Over Creation, My Year of Meats, A Tale for the Time Being. 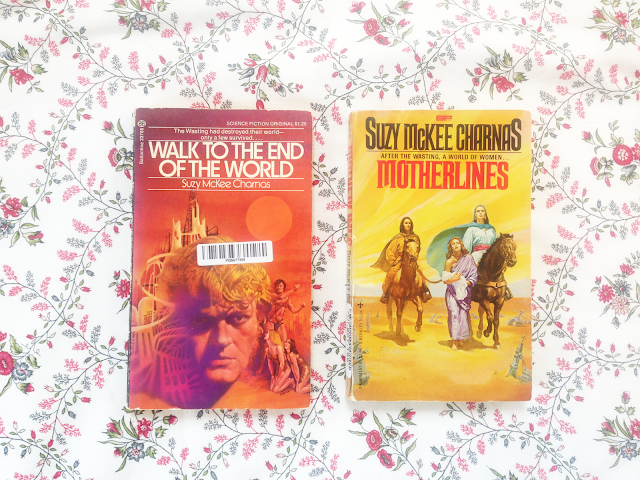 I first heard of Ruth Ozeki from Jen Campbell on her channel, the same way I find out about most books, and I was drawn in my by the bizarre yet beautiful stories these books promised. I'm hoping to read All Over Creation as soon as I can. Patrick Ness - More Than This, the Chaos Walking trilogy, A Monster Calls, The Rest of Us Just Live Here. Patrick Ness seems to be able to do no wrong, with his unique and inventive mix of graphic novels and young adult fiction, incorporating themes of identity and sexuality. Maggie Gee - The Ice People, Virginia Woolf in Manhattan. 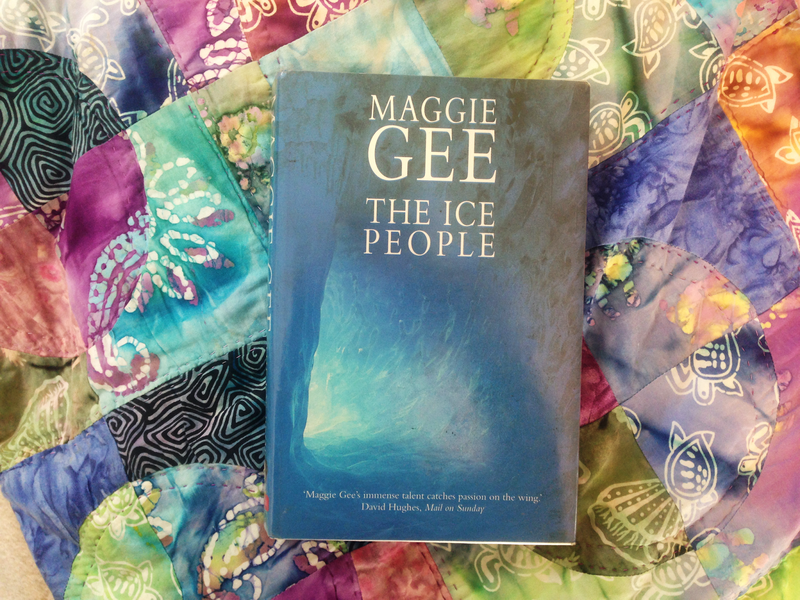 I had only heard of Maggie Gee through my dissertation supervisor after she recommended The Ice People to me. Recently I saw Maggie's latest novel was mentioned in an email newsletter I received after being put up for an award. With a title like Virginia Woolf in Manhattan, I know I'll love it. Octavia Butler - Kindred, the Earthseed duology. Another set of dissertation recommendations including Butler's historical and science fiction novels dealing with issues of race, prejudice, and gender. They're classics I really should have read by now. 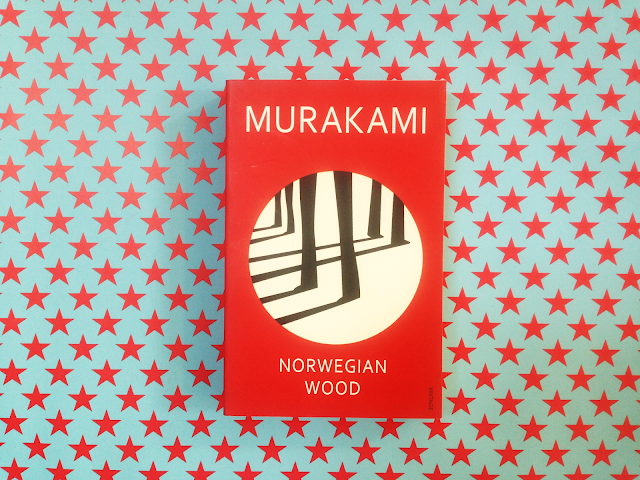 Haruki Murakami - Norwegian Wood, Kafka on the Shore, The Wind-Up Bird Chronicle, IQ84. All of Murakami's works have been praised to the high heavens, and I haven't read any of them. It's about time I picked them all up. Shirley Jackson - We Have Always Lived in The Castle, The Lottery. I get the feeling that Jackson writes slightly spooky, dystopian, gothic novels and short stories, and there's nothing about this that doesn't appeal to me. She has a really good reputation here in the blogging community so it's time to get onboard. 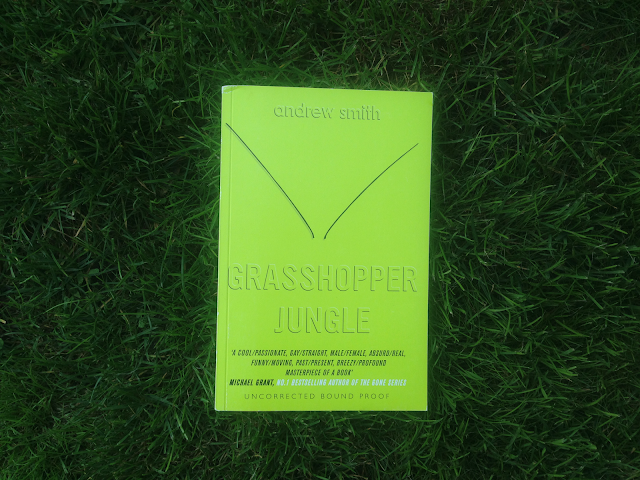 Andrew Smith - Grasshopper Jungle, 100 Sideways Miles. 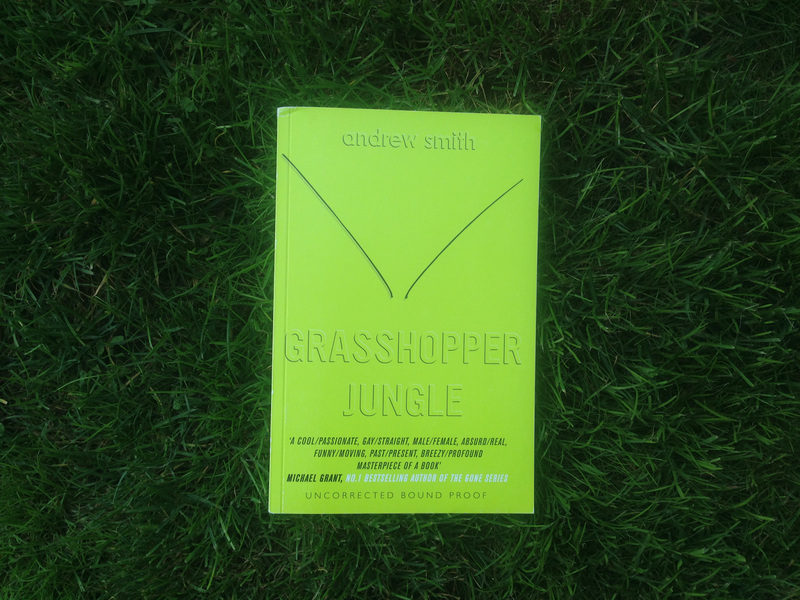 Like Patrick Ness, Andrew Smith appears to be another King of YA. His books are notoriously weird and confusing. Alice Walker - The Color Purple. I'm particularly interested in reading The Color Purple and its depiction of living as a woman of colour in 1930s America. It's a period and perspective I haven't read much about in the past and I'm really eager to change that, especially from an African-American woman. 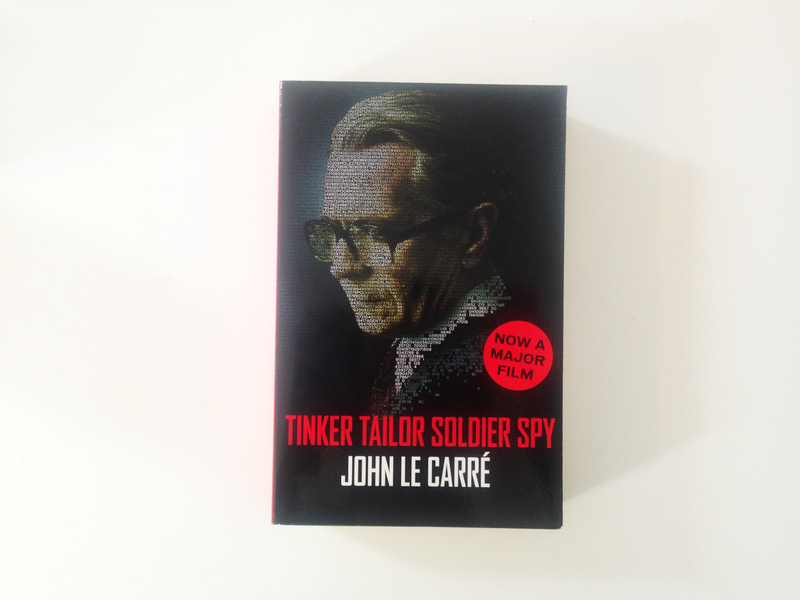 John Le Carré - Tinker Tailor Soldier Spy, The Spy Who Came In from the Cold. Espionage espionage espionage. Ransom Riggs - Miss Peregrine's Home for Peculiar Children. This series is one I'm baffled I haven't picked up yet as it sounds right up my street. Orphanages, islands, quarantine, tragedy. Irvine Welsh - Ecstasy, Filth, Trainspotting. 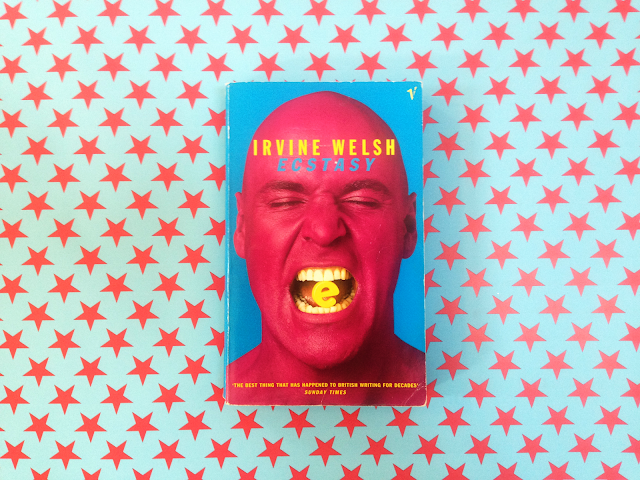 I feel like I'm missing a lot of valuable life lessons not having read anything by Irvine Welsh. Or not having seen Trainspotting. Jon Ronson - So You've Been Publicly Shamed, Lost At Sea, The Psychopath Test. Give me pop-sociology/psychology and I'm there. I've read a lot of interviews with Jon Ronson and articles he's written for varying national publications and I find him an incredibly endearing man. It's about time I delved into his longer writings, and the recent popularity in So You've Been Publicly Shamed has only increased my interest. Suzy McKee Charnas - Motherlines, Walk to the End of the World. Last but certainly not least are the first two books in Charnas' Holdfast Chronicles, works of feminist dystopian and utopian fiction that didn't make the cut for my dissertation. Please drop me a comment if you've read any of these authors and let me know what you thought of their works!